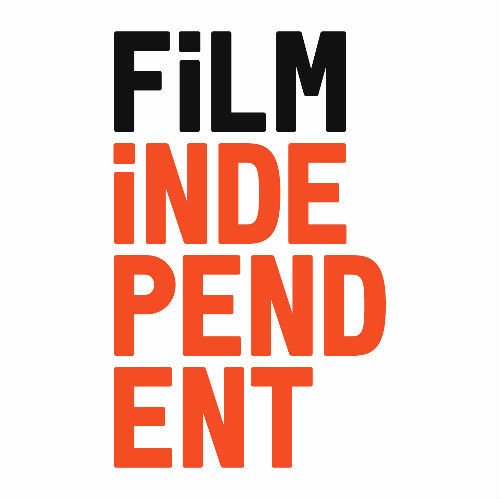 Film Independent is a non-profit arts organization that champions creative independence in visual storytelling and supports a community of artists who embody diversity, innovation and uniqueness of vision. Film Independent helps filmmakers make their movies, builds an audience for their projects and works to diversify the film industry. We produce the Film Independent Spirit Awards, recognizing the finest achievements of American independent filmmakers, the LA Film Festival, showcasing select new works from emerging and established independent storytellers, Film Independent at LACMA, a year-round, weekly program that offers unique cinematic experiences. Our Artist Development program offers free labs for selected writers, directors, producers and documentary filmmakers and presents year-round networking opportunities. Project Involve is our signature program dedicated to fostering the careers of talented filmmakers from communities traditionally underrepresented in the film industry. Anyone passionate about film can become a Member, whether you are a filmmaker, industry professional or a film lover. Learn more and join at filmindependent.org.